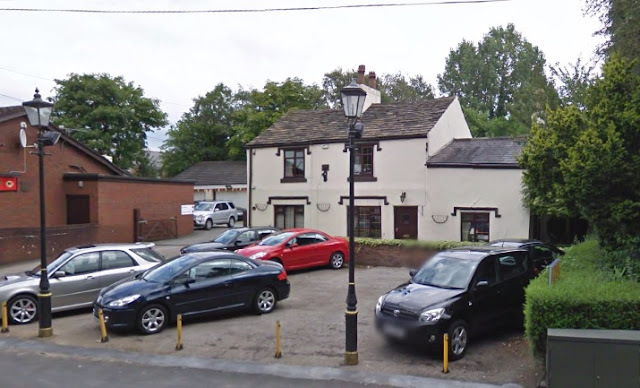 The date stone of 1767 at the Bugle Inn probably dates to when this building was either extended or rebuilt because records show that there was an Inn on this site in at least 1753. It was one of several Victorian pubs in Euxton such as the still familiar Bay Horse, Railway Tavern, Talbot, Travellers' Rest, Plough Inn and Euxton Mills. Other forgotten pubs include the Anderton Arms (aka Red Lion), Gray Horse, Ince Arms and Millwright's Arms. 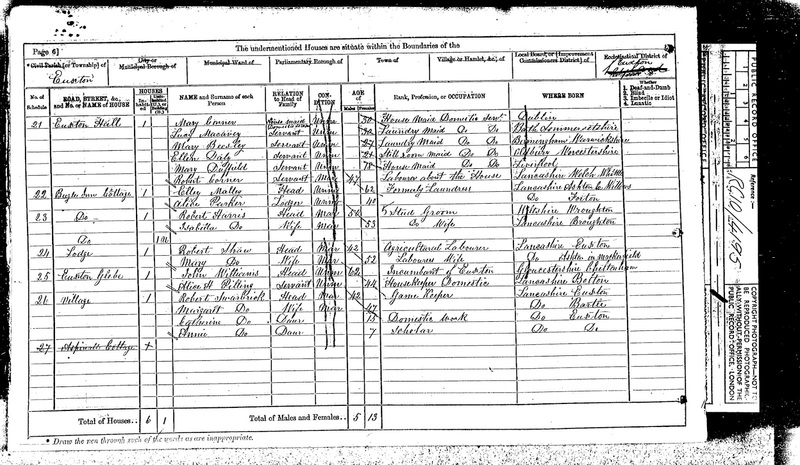 The history of the Bugle Inn as a beer house in Euxton is difficult to trace and as the map above shows there were a number of buildings at Bugle Inn that were owned by the Anderton family and used as residences for their employees, including farmers, gardeners, domestic servants and grooms, as the following census records bear testament to. 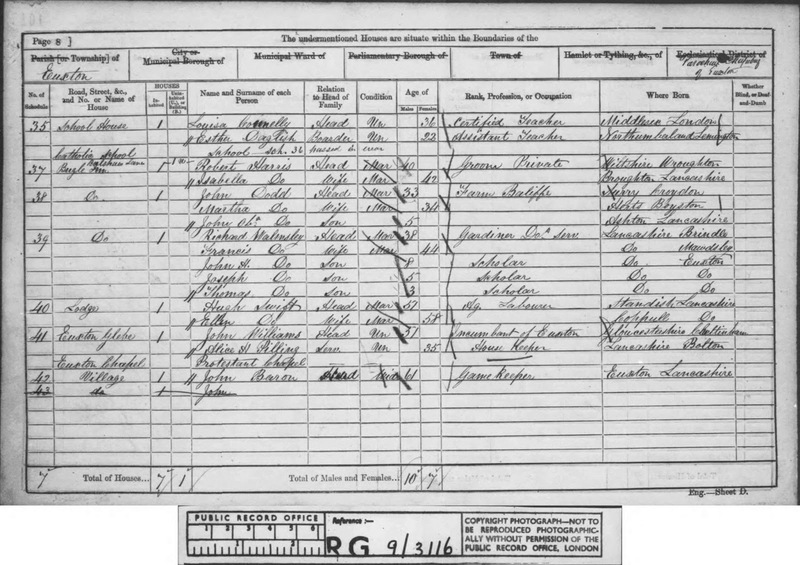 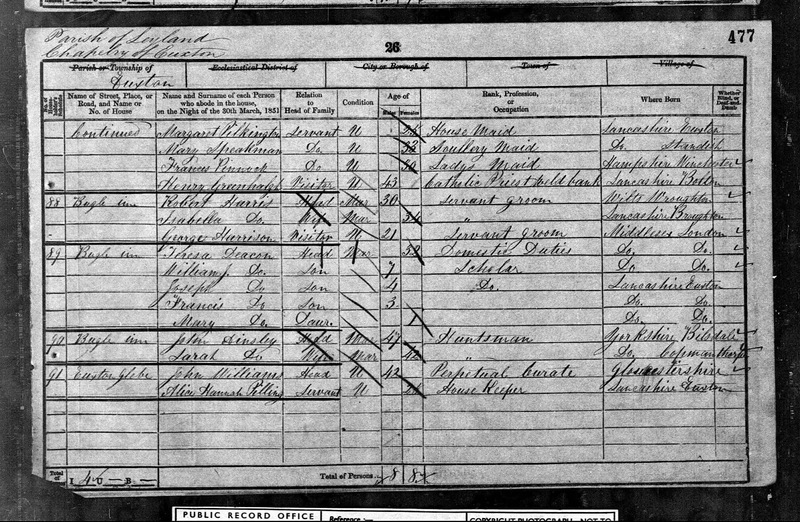 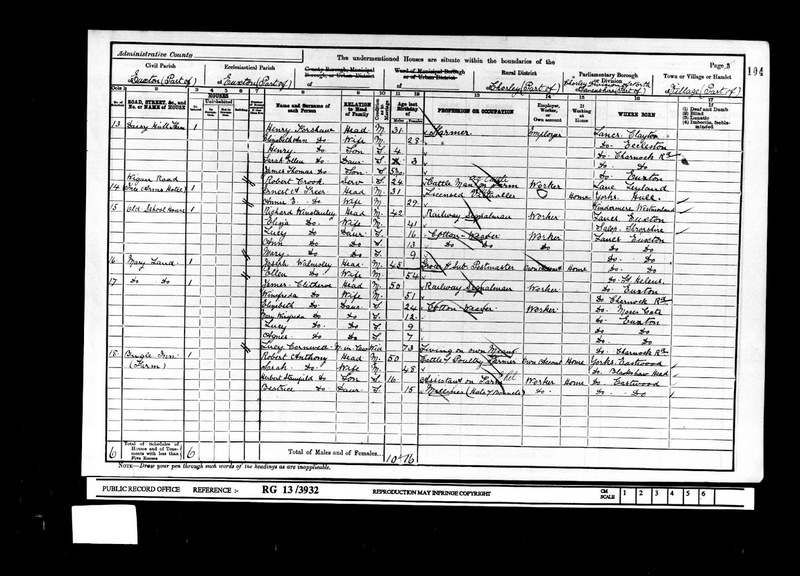 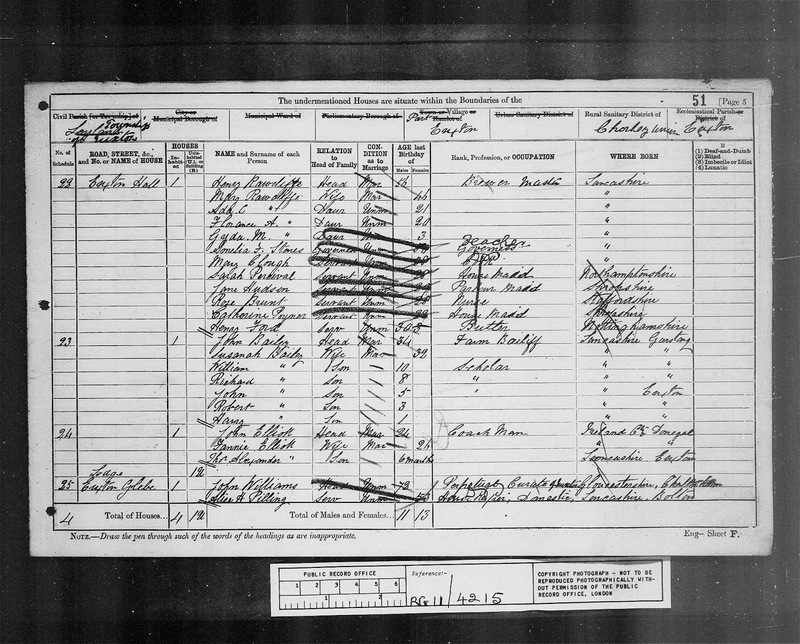 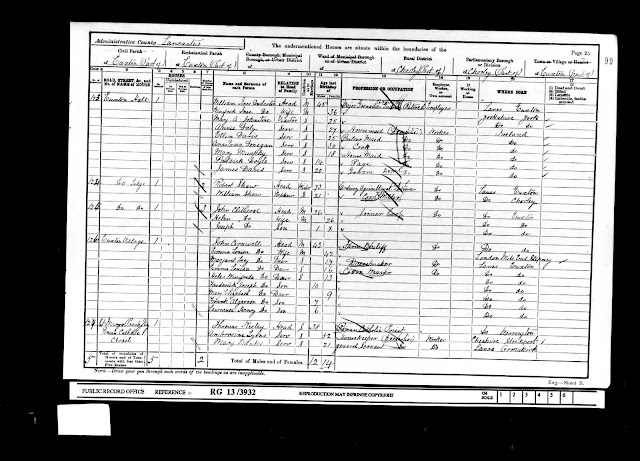 An Assessment for the Relief of the Poor of the Township of Euxton, Lancashire made on 4th October 1880 shows the tenant to be Henry Rawcliffe and owner W J Anderton although the 1881 census below shows Henry Rawcliffe was actually living at Euxton Hall in the absence of the Andertons who were down in Brighton at this time and John Bailey appears to be living at the Bugle Inn Farm as well as John Elliott (Coachman). 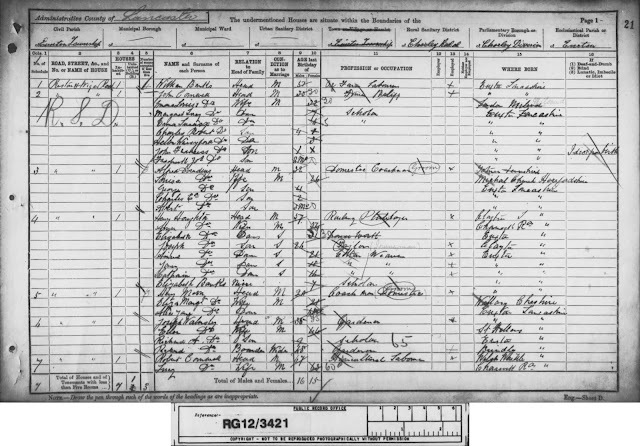 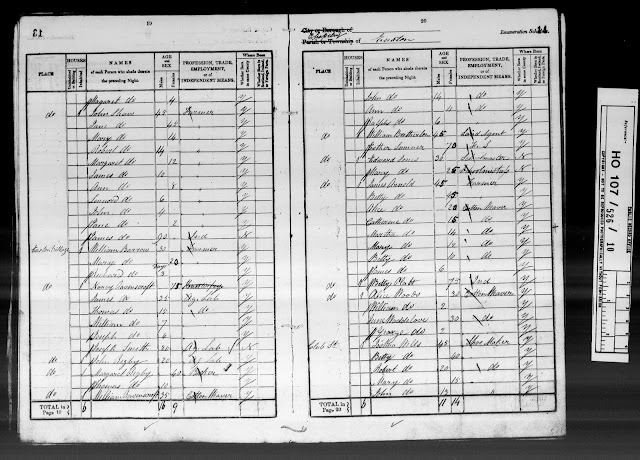 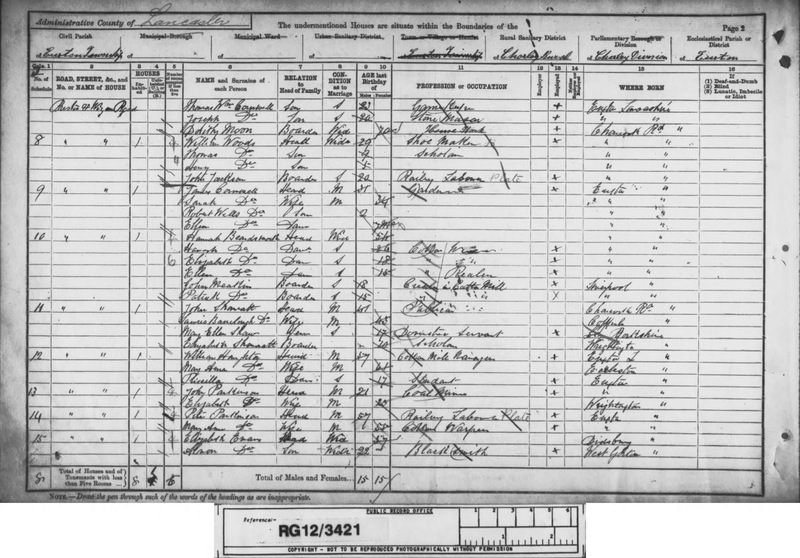 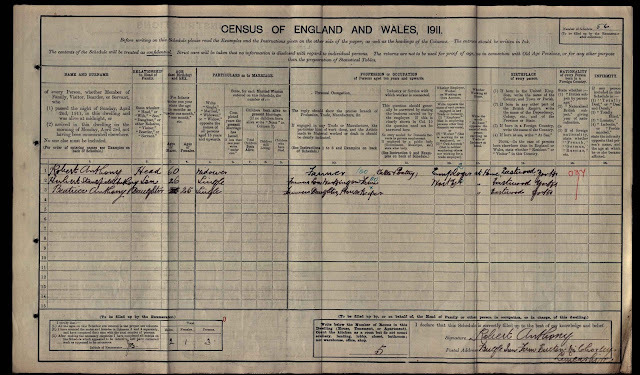 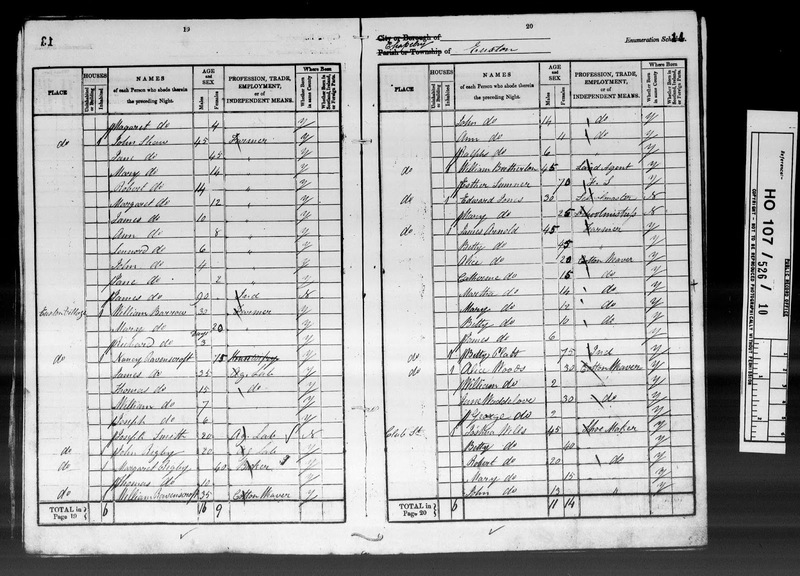 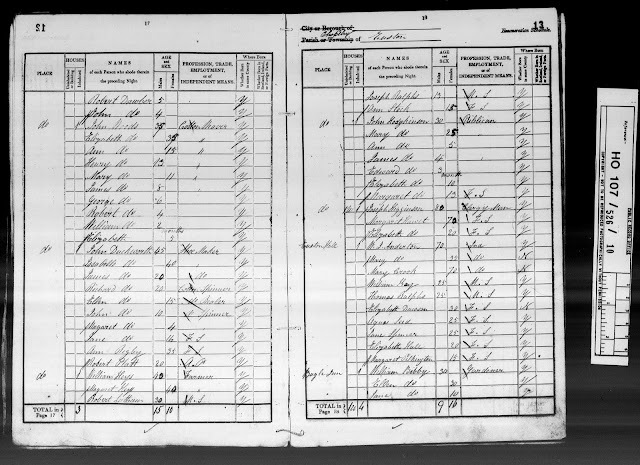 The 1881 Census is interesting, as it is the only record that implies the Bugle Inn may have been a beer house, with Henry Rawcliffe being listed as a "Master Brewer". 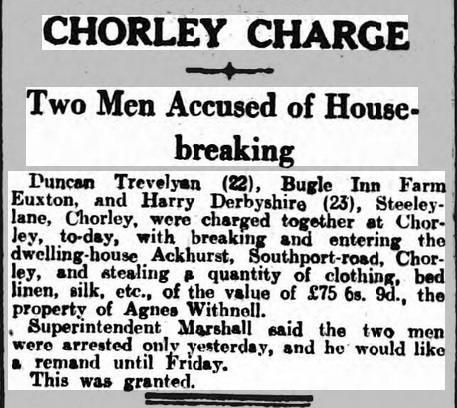 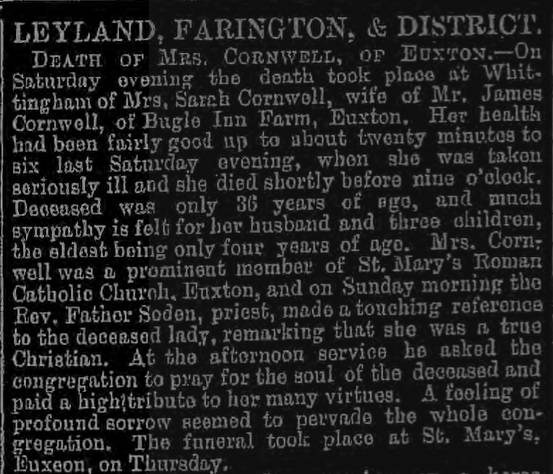 James Cornwell was the brother of John Cornwell and was also living on Wigan Road in 1891 although it appears not to be at the Bugle Inn; the below press article would suggest by 1893 he and his family had moved to Bugle Inn Farm possibly living with his brother and family. 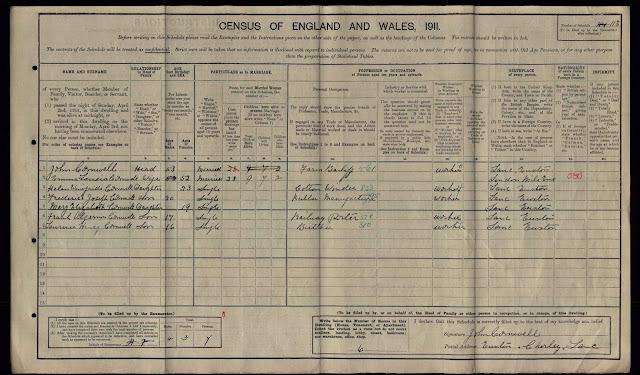 Rate for Special Expenses Assessment made on 13th October 1897 on the Township of Euxton, Lancashire showed the tenant to be William Shaw and the owner W.A.J. 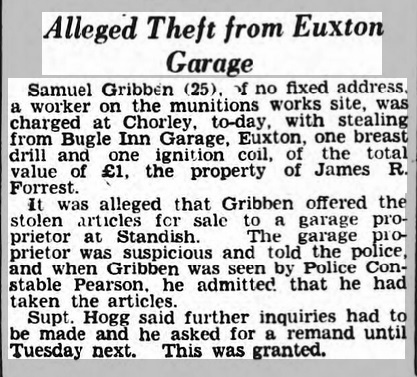 Anderton. 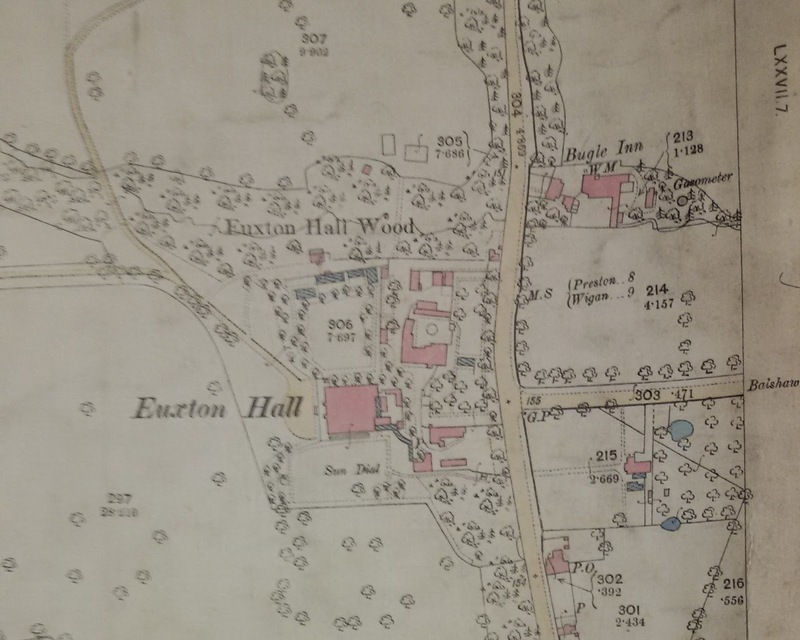 An Assessment for the Poor Rate for the Township of Euxton made on 18th October 1910 recorded the tenant as Robert Anthony and Major Anderton as the owner of the House & Buildings (Bugle Inn). 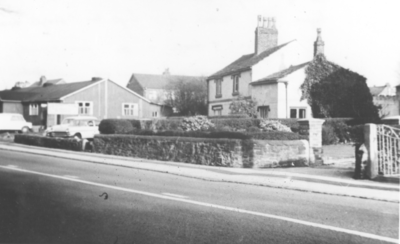 The Bugle Inn has been used as a car garage rather than a working farm now since the 1930's.